Blowdown follows a team of explosive demolition experts as they implode iconic structures built to withstand time, gravity and natural disasters. Whether it’s the Sharaton Bal Harbor resort on Miami’s, busy beaches or the RCA Dome in downtown Indianapolis, Controlled Demolition Inc. from Phoenix, Maryland pushes demolition engineering to its limits. No two of these complex, iconic structures are alike: each implosion is as much about ingenuity as it is about skill. Scuttling the Hoyt. S. Vandenberg – a former U.S. Navy spyship. 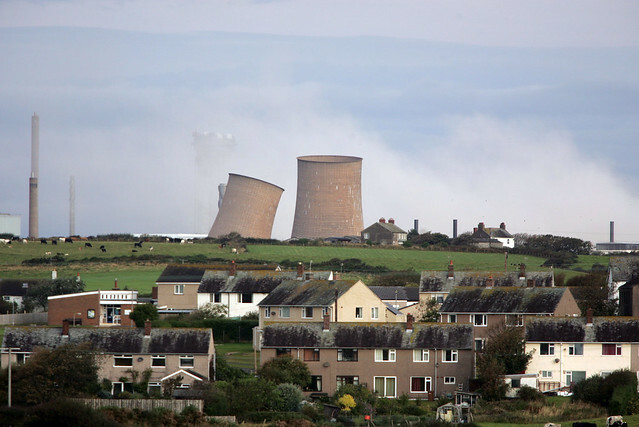 Imploding four cooling towers at the active Sellafield nuclear facility in England. Taking down the MST 40 rocket tower at Cape Canaveral. Each episode in this National Geographic documentary series gives an insider’s look at these marvels of engineering and reveals what it takes to bring them to the ground. The show culminates in a terrific bang: cameras capturing the implosion from every possible angle. World Cup Demolition, the implosion of the Fonte Nova Stadium in Salvador, Brazil, was produced by Parallax Film Productions in 3D. It’s the first of its kind to be shot and edited using stereoscopic technology. Blowdown is produced in association with National Geographic Channels International and History Television. Season I (4 x 60 min, HD) Season II (4 x 60 min, HD).